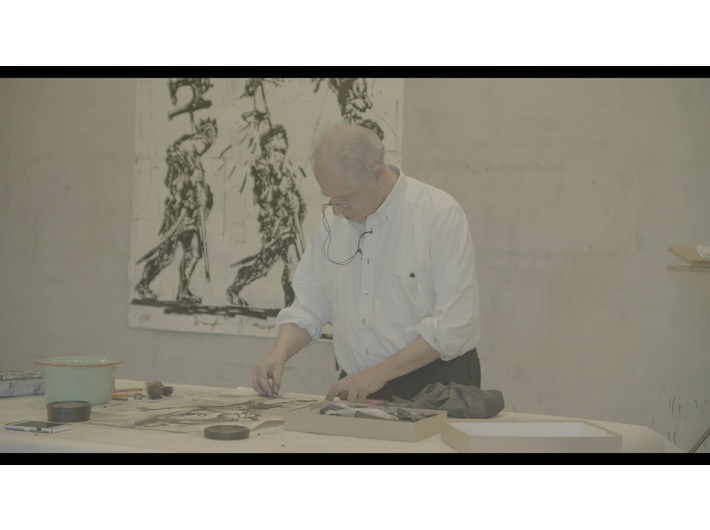 MOCAK the Museum of Contemporary Art in Krakow has joined the international project to show simultaneously the film William Kentridge, Triumphs and Laments directed by Giovanni Troilo in museums all over the world. You are invited to attend the screening on Thursday 1 June at 6 pm. The event accompanies the exhibition Art in Art. Free admission. It is here in Krakow that the takes place one-off showing of the film that will also be shown in Rome, New York, Munich, Buenos Aires, Toronto, Athens, León, the Canaries, Lisbon, Zagreb, Palermo, Moscow, Bologne, Jerusalem and Dubai. 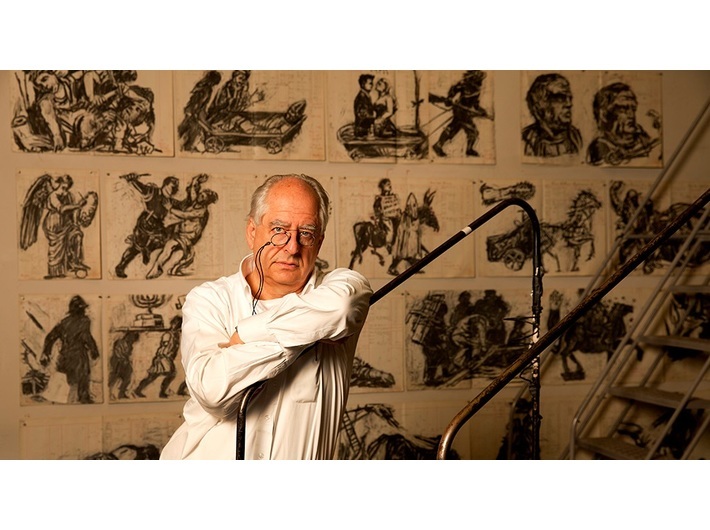 The subject of the film directed by Giovanni Troilo is the installation created by William Kentridge and described as one of the most important works of contemporary art ever to have been created in Rome. In Triumphs and Laments, Kentridge’s art has been mediated in another language – this time, cinematic. 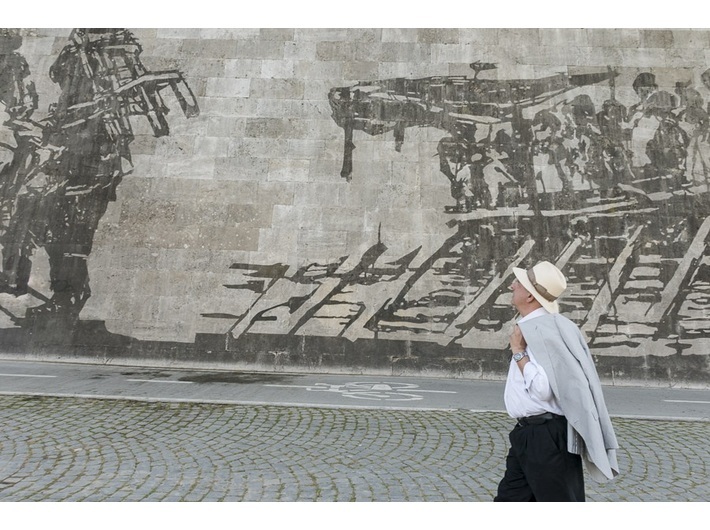 This is significant as Kentridge’s project – which, unlike the Colloseum or the Pantheon is ephemeral – will in the next few years disappear from Rome’s urban landscape – its only remaining testimony – this film by Troilo. In MOCAK the Museum of Contemporary Art in Krakow you can see the first and so far the only showing of the film William Kentridge, Triumphs and Laments.